either Tanauan City, Malvar or Sto. Tomas, Batangas. Along with my childhood friends, we explored the various falls in Batangas. I started to explore the falls outside Batangas when I was already 30 years old. 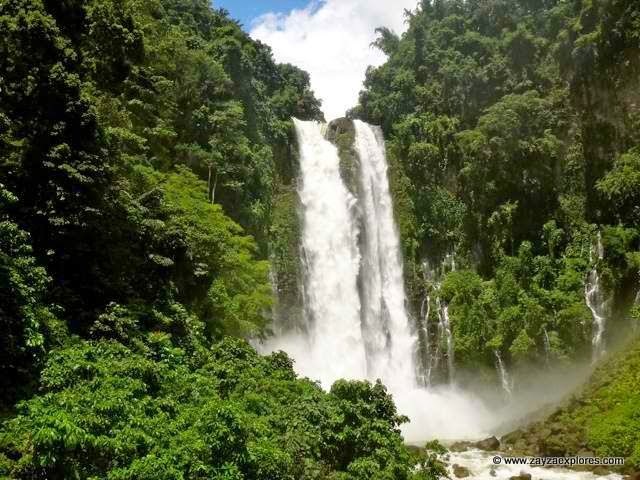 And to date, only the waterfalls in Cebu and in North Cotabato remains to be explored. And I am planning to visit these falls in summer 2015. Worthy of mention among the falls that I have visited are the Pagsanjan Falls in Laguna (included in my top ten rivers), Tamaraw Falls of Mindoro, Camiguin waterfalls, Ulan-Ulan Falls of Biliran, Bomod-ok Falls of Sagada, Padusdusan Falls of Negros Oriental, Ditumabo Falls of Biliran, and the Maddela Waterfalls in Quirino (for its seven-stage falls). Last April 2015, I made another waterfalls chasing in Mindanao, Cebu, and Bacolod. Among the falls worthy of mention anew are Tumalog Falls in Oslob, Aguinid Falls and Dao Falls in Samboan, Mantayupan Falls in Barili and Malatan-og Falls in Don Salvador, Negros Occidental. 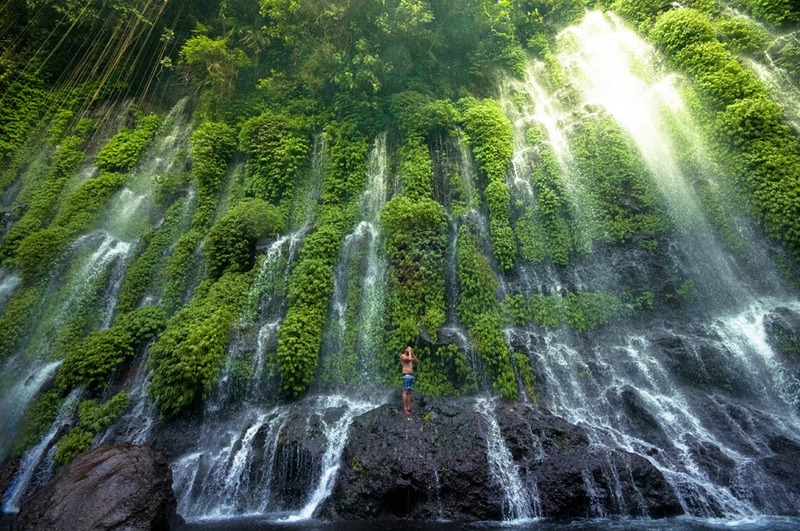 According to my fellow bloggers, It is the tallest waterfalls in the Philippines. 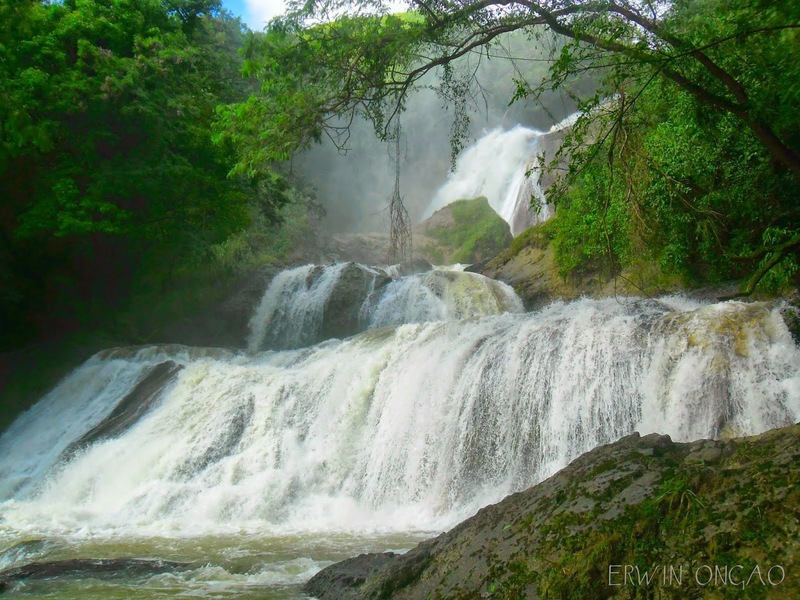 With its numerous cascading falls and its strength during rainy season, it is ranked number one. Aliwagwag Falls during Typhoon Seniang last December 29, 2014.
and the trek towards Falls No. 3 makes this number 2! In case you are doubting, just look at the size of Falls No.1. The trek to the falls and the size itself! It has seven falls and the zipline ride to see falls no. 3, 4 and 5 is an adventure! For its size and grandeur! The base of the falls is best for your bamboo raft or boat adventure. but number may, the town has more than 20 falls! Note - This blog was first published April 18, 2013. It was revised January 2, 2015 after my waterfalls chasing adventure in Mindanao last December 25-31, 2014. The comments prior to the 2014 visit were not deleted. forgot the famous tinuy-an surigao and kawasan falls of cebu. Don't forget the <3 falls> at Langogan, take look on our album Palawan mangrove resort.on Facebook. Thank you Sir Jun Villegas for choosing our very own Ulan-ulan Falls! I hope everyone will come and visit our place Biliran Province. mas maganda pa ata tinuy an falls sa no. 7 . hahaha . lol . 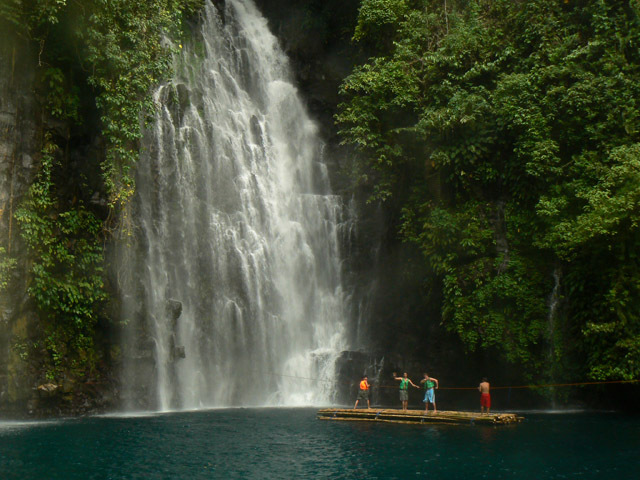 Have you been to Tapiya Falls in Batad or the Tinuy-An Falls in Bislig? Im sure this list would change if youve been there. 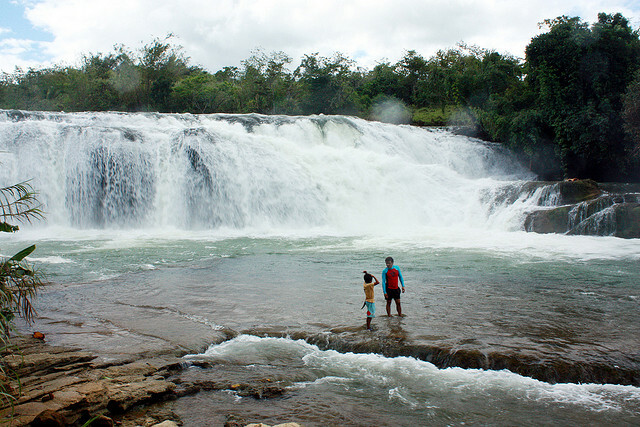 have you been to Tinuy-an Falls in Bislig, Surigao del Sur? surely it would count in your top 5. Where in Biliran is Ulan-ulan? Is it the one in Caibiran? I had gone to Caibiran, but failed to see the Falls as we were in a hurry to go home. I felt the magic immediately when i viewed that image of Tinago Falls in Lanao. So beautiful. Am not sure about the place. Asik-asik Falls in Alamada. 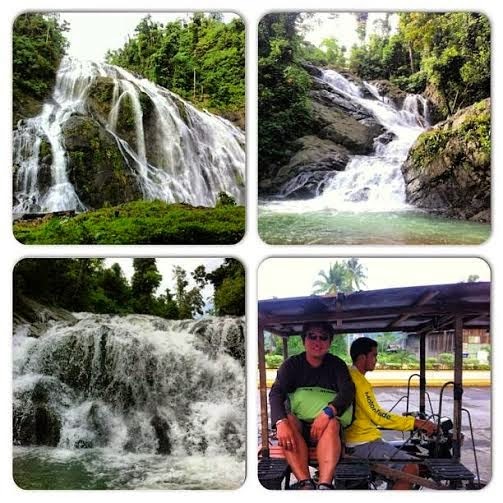 Cotabato Province is a must experience..
hi sir u should visit tarangban falls in calbayog samar.